Paramount Pictures reveals that the Mission Impossible franchise will be coming to a close after they film Mission Impossible 7 and Mission Impossible 8. 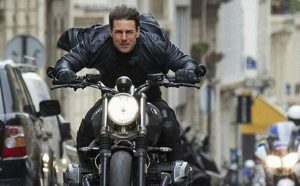 CelebNMovies247.com reports that Mission Impossible 7 and Mission Impossible 8 will be filming back to back. According to Paramount Pictures Mission Impossible 7, will hit the big screen in 2021 and Mission Impossible 8 will follow in 2022. 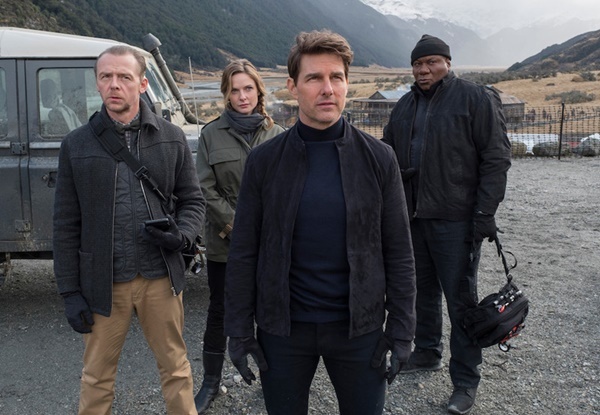 Mission: Impossible – Fallout was one of the summer’s biggest blockbusters, and Paramount wants to continue the momentum, bringing back director Christopher McQuarrie and star Tom Cruise. McQuarrie is signed to write and direct both sequels, which will release in their perspective summers. 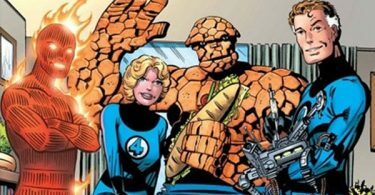 The production process is being compared to that of Marvel’s Avengers: Infinity War and Endgame, which was also shot back-to-back. Paramount hopes to take advantage of the continuing popularity of the franchise. 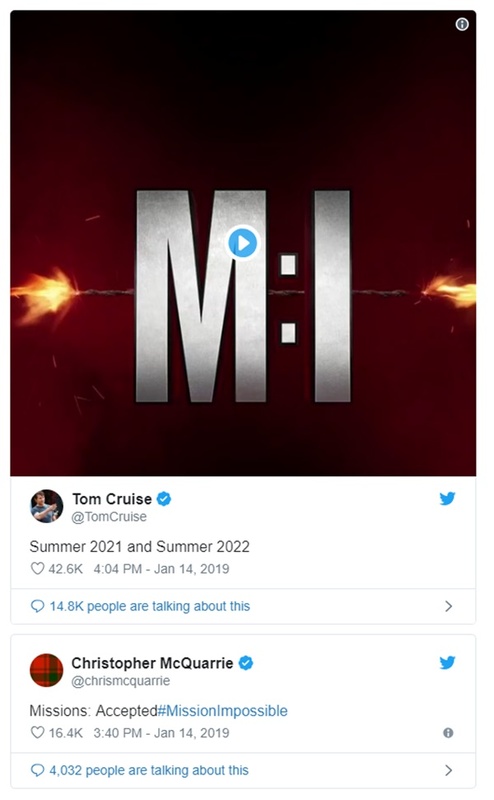 The series is taking a break from 2021, so that it doesn’t compete with Tom Cruise’s other Paramount sequel Top Gun 2: Maverick, Which hits theaters June 26, 2020. Top Gun 2 has been shooting for a couple of months already and is set for a Summer 2020 blockbuster position. Tom Cruise’s deal carrying him through Mission Impossible 8 completes his assignment.